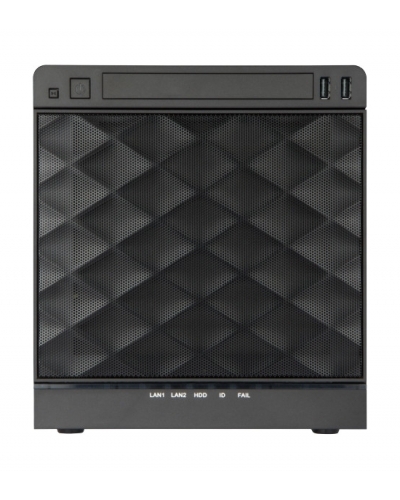 The ES01 is the perfect network connected repository for system backups or for serious amounts of media. Built with reliability at the forefront, the ES01 is designed for 24/7 operation, whilst maintaining a small form factor. The dedicated management port makes monitoring and remote administration simple. 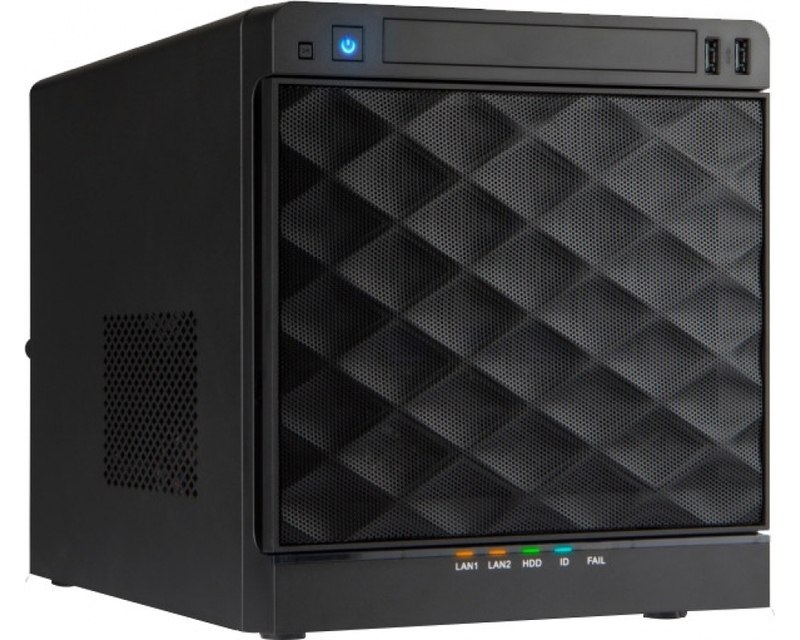 Packing a four-core, eight-thread Intel Xeon E3 processors, the Entroware ES01 is capable of ultra fast encrypted file transfers while saturating both the dual gigabit NICs, making it perfect perfect for large transfers. 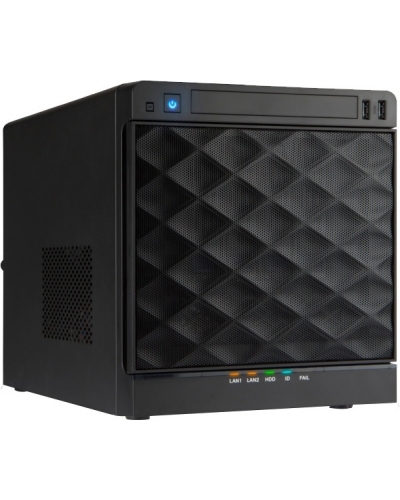 Each ES01 can be configured with up to 32GB memory, which allows more data to be cached and vastly improves access speeds. ECC as standard means you can immunise against memory errors for when data integrity is a priority. 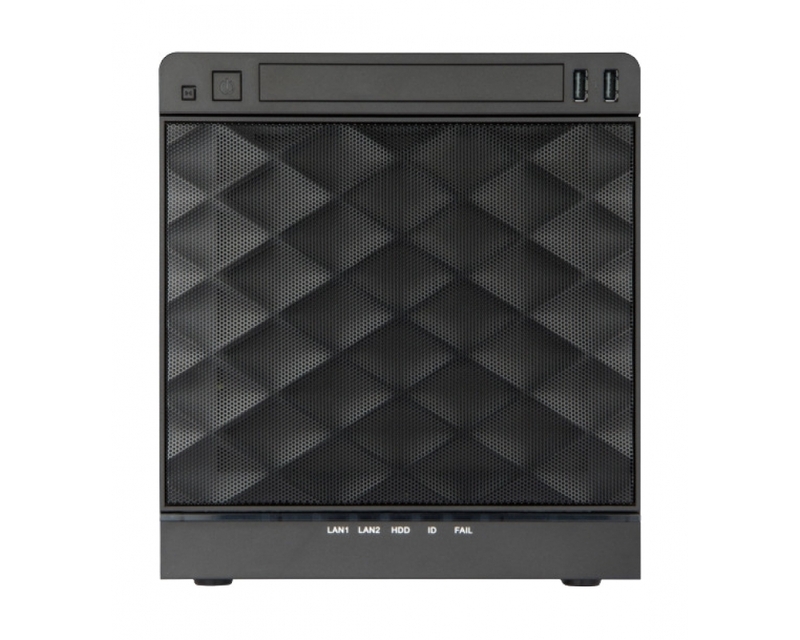 With hotswap storage drives as standard and total capacities reaching 32TB, having a reliable storage array is incredibly simple with the Entroware ES01. 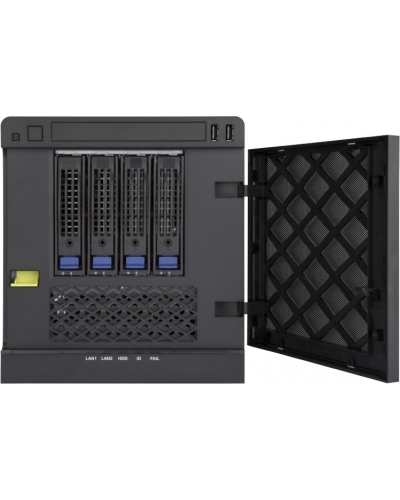 Coupled with large memory configurations, Intel Xeon processors and dual Gigabit interfaces, access large amounts of data from your own repository at incredible speeds. 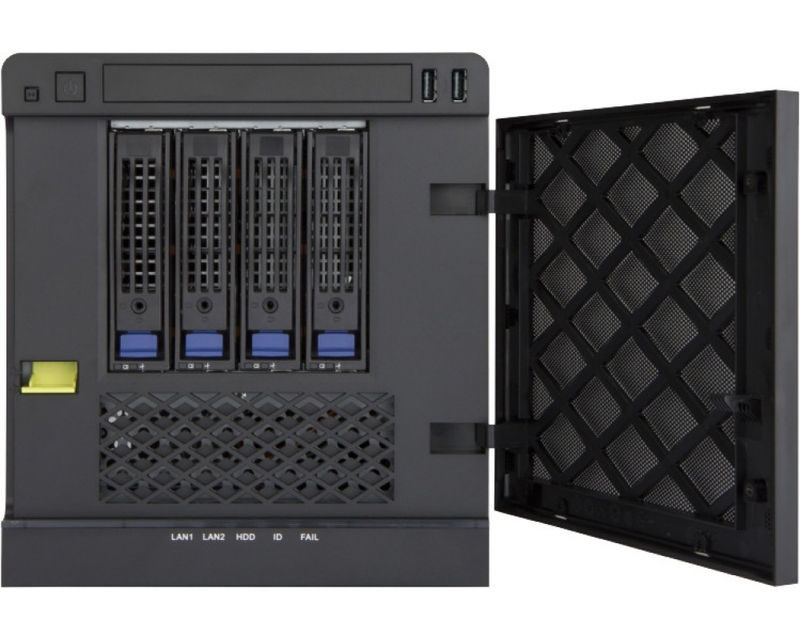 Enjoy the industry standard in NAS operating systems from FreeNAS, or run your own services on Ubuntu Server for an excellent out-of-the-box NAS experience.